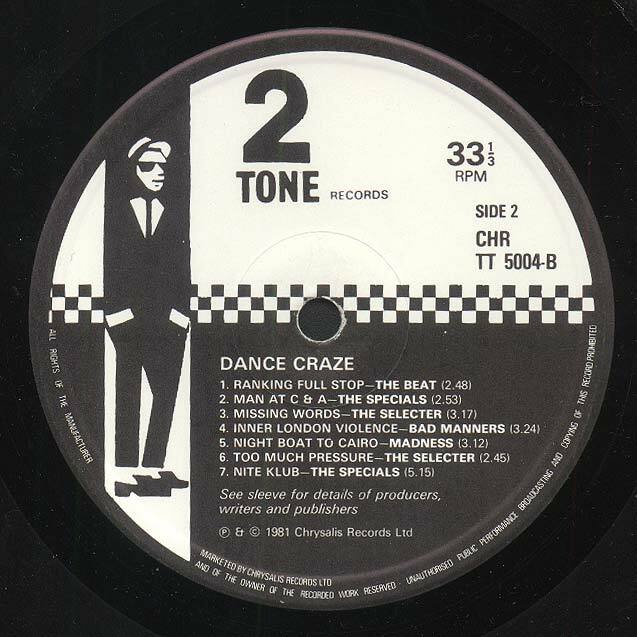 The film Dance Craze opened on 15 February 1981 at a time when 2 Tone was in a state of decline. Only The Specials and Rico remained as recording artists on the label and at the time the film and its soundtrack were released The Bodysnatchers had split only for some of them to reappear at a later date as The Belle Stars. The album was a collection of 15 out of 27 tracks which appeared in the film. 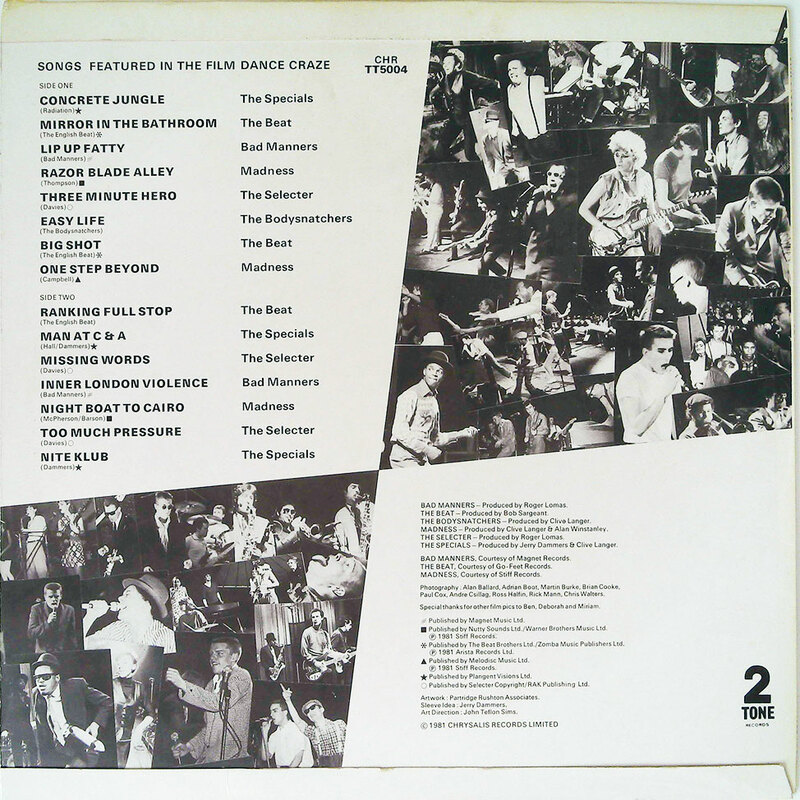 A double album featuring all the songs in the film may have pleased the fans more but they thought enough of it to put it at number 5 in the charts. 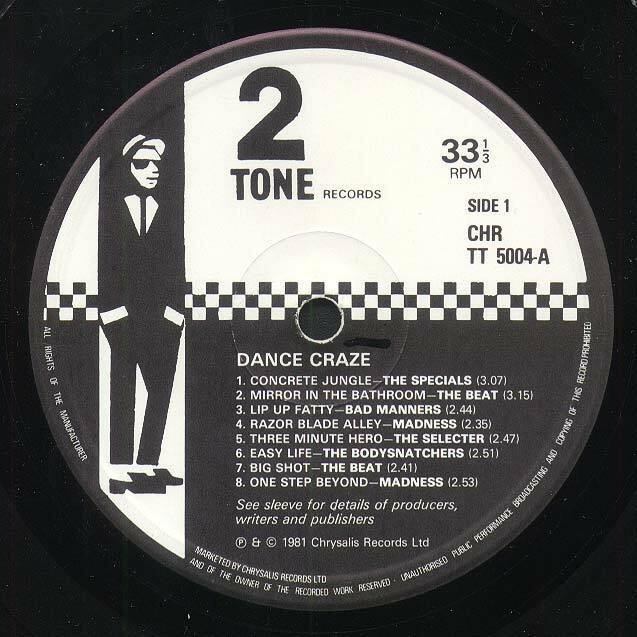 The Specials kept a low profile on the album but it did finally see Bad Manners appear on 2 Tone, given the band had previously turned down an offer to sign. Had the album been released a year previously at the peak of the labels' popularity it would have been an even bigger success, but with only one more moment of glory to come (Ghost Town); 2 Tone's days were numbered. 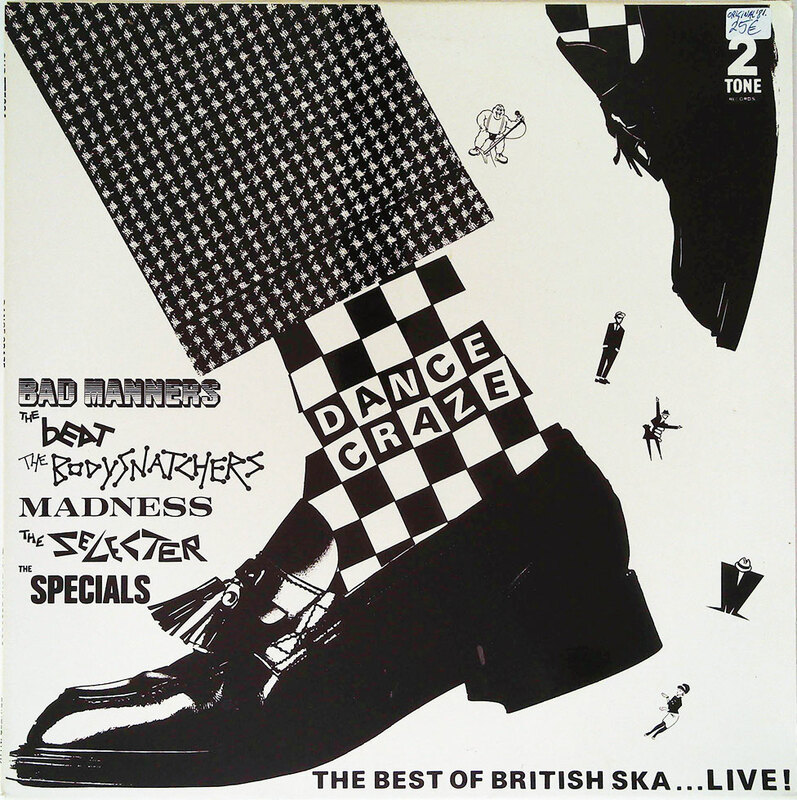 Madness were excluded from the U.S. CD reissue of the album for "legal reasons" although this is compensated for by the inclusion of all 5 tracks from the Too Much Too Young EP and a live recording of Carry Go Bring Come performed by The Selecter previously available as the b-side of their Missing Words Single. The original U.S. vinyl version of the album has the same track listing as the UK release but as always in the U.S. The Beat are listed as The English Beat. The album also features a live version of Man at C&A which is thought to be the only known recording in existence of Terry Hall laughing.